It’s almost that time……….time for back-to-school. You want to pack a lunch that is full of nutritious real food that will help keep your kids focused and energized to make it through a whole day of school. You pack a lunch that you know is going to be a hit with your kids. So why does most of it come home unopened with your child complaining that they are “Starving.” Why?? Why?? Why?? I have the help you need. Look at the lunch from your child’s perspective. They only have a short time to eat. An ideal lunch is one that is as easy as possible to eat. Fruit cups and string cheese can be hard to open. Have you tried it? What about yogurt tubes? That stuff ends up all over the place when I open them. Now imagine it in the hands of your little one. Have you ever had to use scissors to open a package that you send in a lunch box? I bet you don’t pack scissors to go with it. I’ve been packing lunches for quite a few years now. Here are some tips that I have taken away from all of my experience. Most of the tips come directly from talking with the kids. Don’t forget the spoon. Once your child is sitting down, they are not going to go look for a spoon. Either they have one or they are not going to eat anything that needs a spoon. Easy to open. Transfer foods in “tricky” packaging to simpler to open containers. Don’t forget the drink container. Make sure your child can open up their refillable water bottle. If they can not, find a different one for them. Keep foods bite-sized. I like to cut up fruit, vegetables, cheese cubes, and other foods into bite-sized pieces. It makes them easier to eat and if it is easy, your child is more likely to eat it. Open or Clear lunchbox containers. We like to use containers where all of the food can be seen at one time. It helps speed things along so that there is more time for eating. Do NOT try new foods in the lunch box. The place to try new foods is at home. The lunch box should be filled with foods that you know your child likes. Start the school year off by sitting down with your child and making a list of the foods that they like to eat. 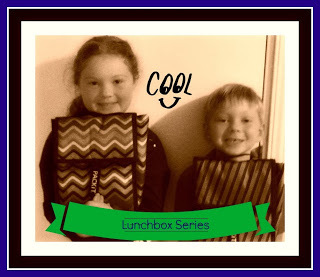 This will make shopping and planning your school lunches much simpler. You can read more about food list-making here. Leave me a comment with your favorite lunch-making tips. Have you ever been frustrated with a lunch that wasn’t even touched? What did you do? 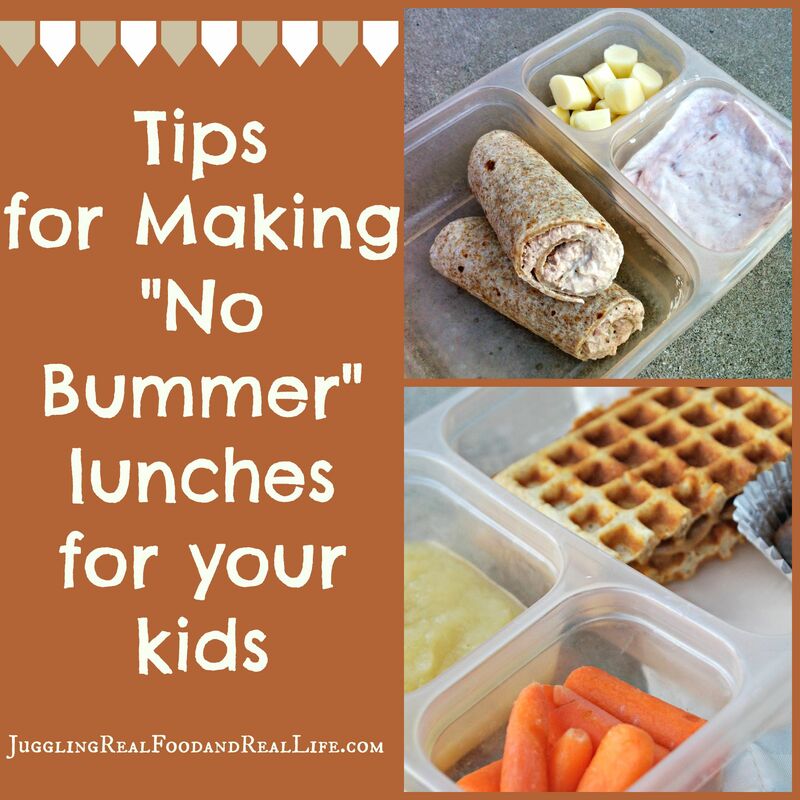 For more lunch making tips and advice, check out my lunch box resources page. Lunches are and have always been my toughest meal! I tend to slack off on this meal so I really appreciate this post! I always find encouragement here…Thanks! I love the child’s perspective. As a public school teacher and principal I made it my everyday goal to listen and respect. Hopping here from lets’s get real and following on Pinterest, Twitter, and Instagram. Of course, your blog too. Great post! Thanks for sharing it with Thursday Favorite Things!